ICC Parts - Independent Components Corp. Independent Components Corp. is a wholesale distributor of OEM Quality Aftermarket Air Compressor Parts and Accessories. 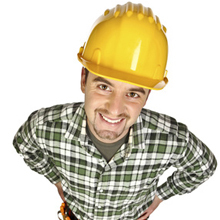 We manufacture and distribute Air Compressor Replacement Parts and Accessories. 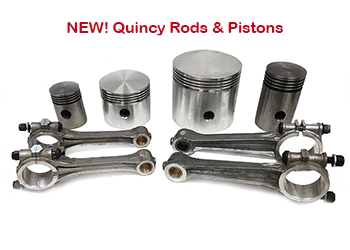 The parts we stock include but are not limited to: Valves, Valve Discs, Spring Plates, Valve strips, Valve channel and spring sets, Gaskets, Gasket Sets, Head Overhaul Kits, Tune Up Kits, Major Overhaul Kits, Pistons, Piston Rings made of cast iron, steel and non-metal materials, Rod Packing, Gauges, Air-Oil Separators, Oil Filters, Air Filters, Lubricants, oils and any other parts needed for compressed air systems. Filtration is an important function of all compressed air systems. 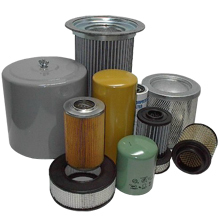 Independent Components Corp. has over 40 years of filtration experience. 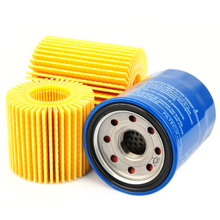 We supply only OEM quality filters. Our stock consists of about 10,000 different filters, we can also cross reference about 20,000 more filters. At ICC quality and service are most important. As the largest independent after-market distributor of OEM quality parts, we are committed to selling high quality compressor parts at affordable prices with service that is first class. We are known in our industry for our extensive inventory, quality compressor parts, having product ready for same day shipment, OEM quality parts and service that is first class.